Trudy and Sean Brolly opened the Restaurant in 2015 after following long careers in Catering and Trudy bringing her love of Spanish cooking to Ireland after spending 19 years in Spain. Quality restaurant on the north coast of Ireland close to the Giant's Causeway in the seaside town of Portrush. With a good selection of wines and local beers . Serving fresh local seafood and freshly prepared dishes using locally sourced produce. In a relaxed and friendly atmosphere. 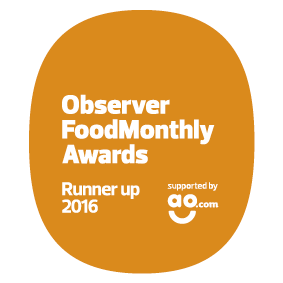 Also accommodating vegetarian, vegan and gluten free dietary requirements. Childrens menu available. Oops I dropped the Pie . Magazine shot for "yes Chef "
The team at Ocho Tapas want you to enjoy the true taste of our wonderful food, and as each dish is made to order by our Head Chef Trudy, we need time to create the dishes bespoke for you to enjoy, here are the opening and our latest order timelines- our latest orders means you can enjoy the experience of food especially made for you, in a lovely relaxed atmosphere. Our last orders don't mean early closing, we are open until you arereplete and ready to leave. Call us to book and check out our daily food diary on Facebook for what we are cooking today. 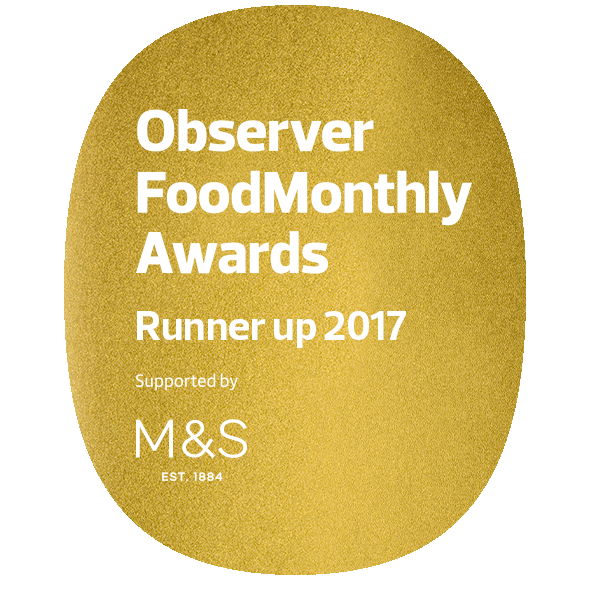 Observer food monthly awards 2016 and again 2017for best cheap eats .